Unlike your work projects, Christmas projects will be so much fun because you will get to explore your imagination. In this creative endeavor, you will end up making unique Christmas craft items which will be part of your home alone. Implementing the Christmas projects will ensure that your home stands apart from the rest of the houses. Don’t worry, the Christmas craft projects are not complex. They don’t take much effort and time. The only thing that you are required to do is to get your hands on the right kind of materials. 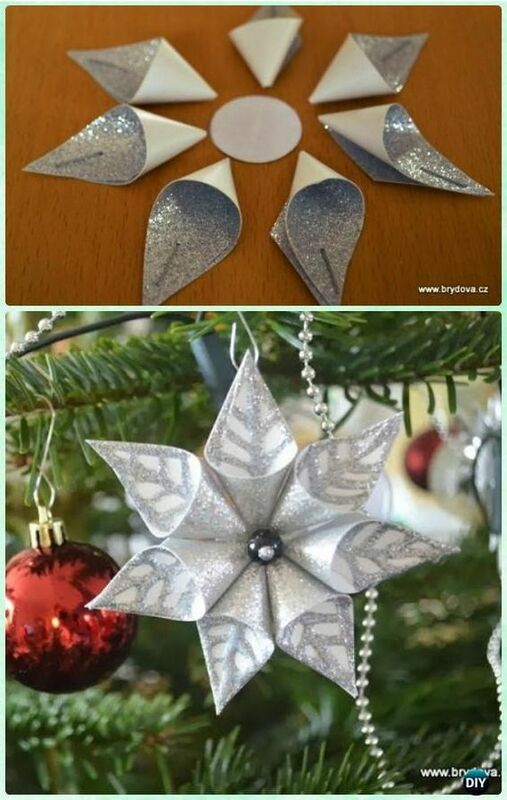 You will be astonished to hear that simple material is used for the Christmas craft projects. For example, the common materials that you will need to make the projects include paper, glue, and scissors. Other inexpensive purchases include things like paints, glitter, ribbons, etc. you will be surprised to notice that the primary material of all the projects is so simple that you going to awestruck. 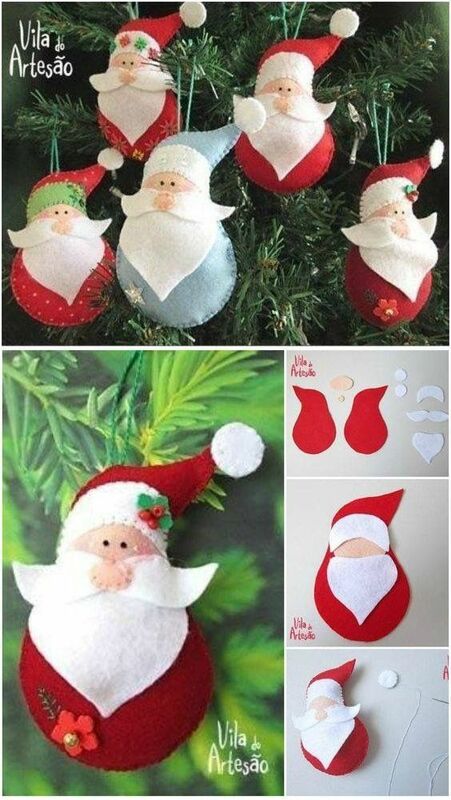 For example, if you are planning to bring the winter feel into your house, then you can make cute little snowmen. The primary material you will need to make a snowman is ‘a sock’. Again, if you want to make small Christmas tree models for your home, the primary material used is a ‘pine cone’. You will be amazed to know that you can make popsicle stick snowman using an ‘ice-cream stick’. Overall, the Christmas craft projects are simplistic in nature. Also, these projects are very engaging in the creative sense. The more you engage in Christmas craft projects, the more you will get the hang of it. The ‘fun’ part of Christmas crafts is that you will end up getting more ideas to execute your projects. Moreover, you will also have the flexibility of choosing your favorite colors or designs to make your craft models. For instance, if you want more color, then you can use different colored socks to make your own specialized collection of colored snowmen. Believe me, except for you no one in the entire world is going to have this unique collection of colored snowmen. Similarly, you can play along with a lot of Christmas décor ideas to bring out your own unique style. In short, Christmas projects are easy and fun. 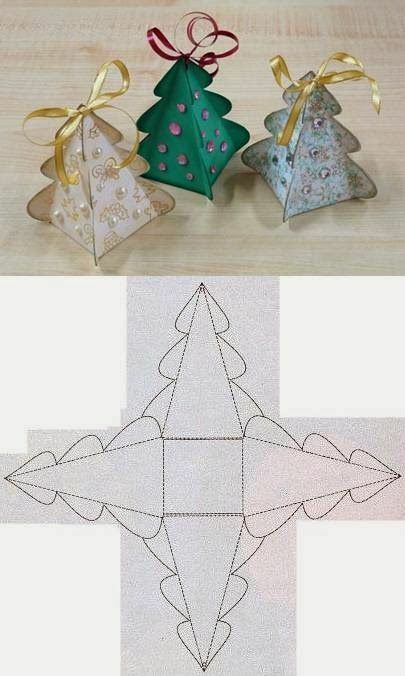 All you will need is a bit of imagination to execute the Christmas craft projects. 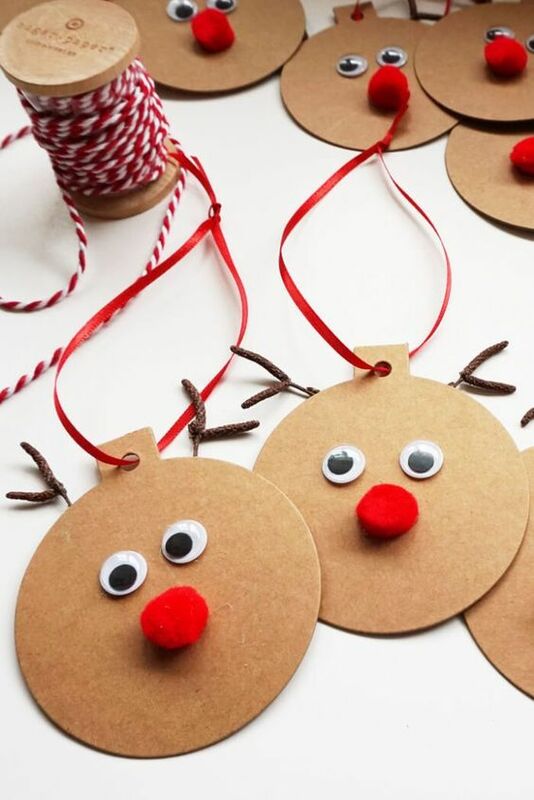 Given below is a list of 11 Christmas craft projects to set your imagination soaring. Come on guys, Christmas craft projects are really cool. Take them up and execute them like a boss!